Southwest Virginia is currently our home. We are located in the middle of Appalachia where the Application Trail runs right through. This portion of this site is dedicated to our experiences and opinions about hikes in this area (more in the form of a trip report). The order of these hikes reflect my personal preferences of the hikes. 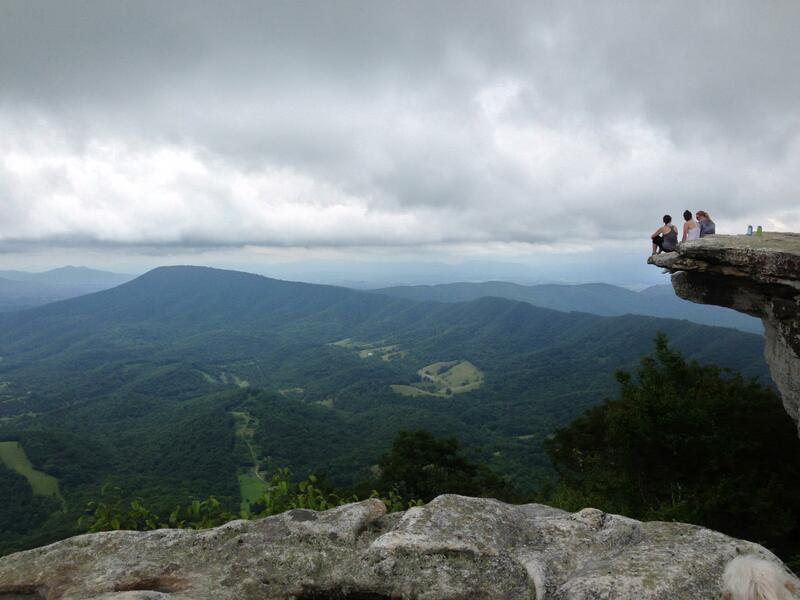 A big caveat of hiking in Virginia is that the same hike is different depending on the season. So your own experience will definitely vary. For more of a guide to regional hikes and a great resource that I will cite throughout, see Hiking Upwards. As you can see, I’ve only wrote about a portion of the trails we’ve hiked in the area so far. I am working to get to write all the ones I’ve done in time. This is a work in progress. Below is an interactive google map with the trailhead location for each of the hikes I’ve written about. You can click on each one for the direct link of the report on the hike. Each hike is labeled with my personal rankings, based on the ones with reports.